Carolyn began her BHAC experience as a dedicated member. 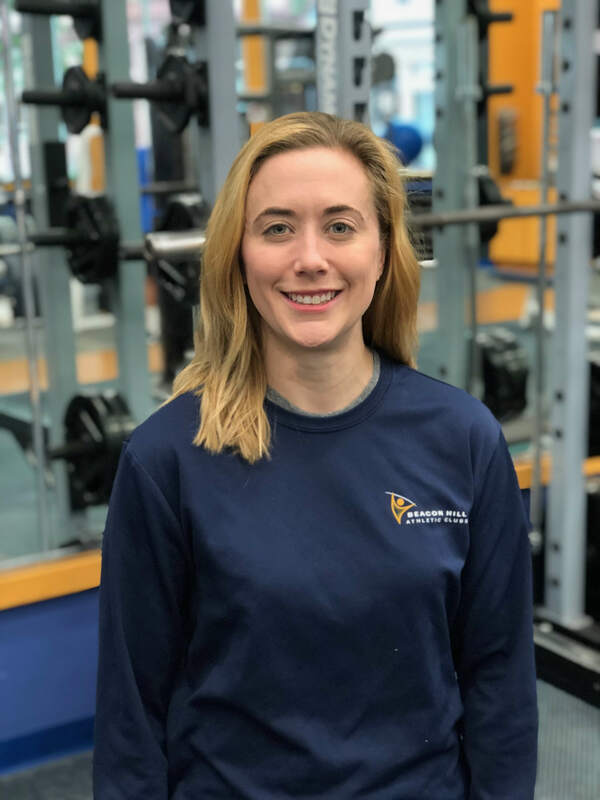 Through teaching classes and engaging with other members, she found a passion for helping others train and recently became a National Academy of Sports Medicine (NASM) Certified Personal Trainer. She desires to help people enjoy their workouts by creating engaging programs utilizing a variety of machines, exercises and techniques. Carolyn herself loves rowing and watching the Head of the Charles Regatta. She is also a furniture maker and conservator with a passion for creating.